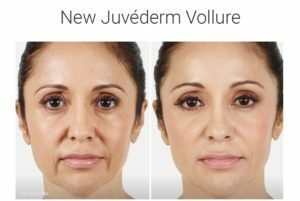 We are offering a “Brilliant way to SAVE” on the purchase of a syringe of VOLLURE, when you do at least 1 additional Allergan Product! 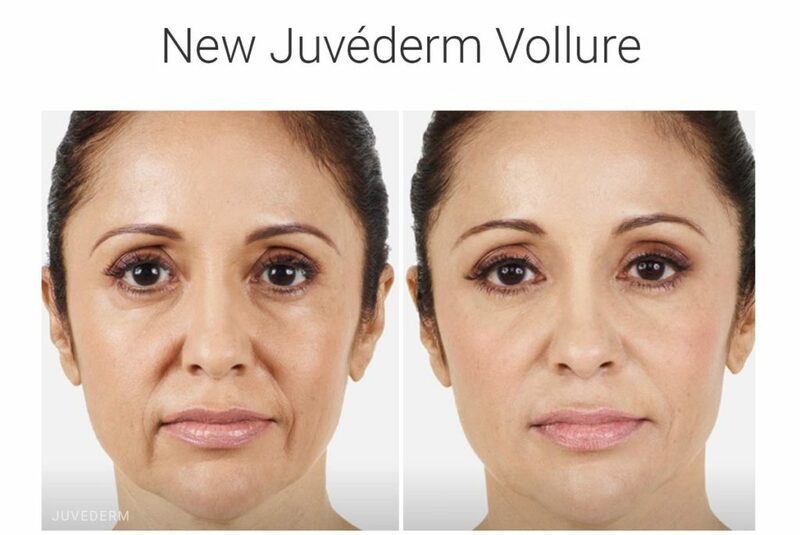 Made for mild to moderate nasolabial folds & marionette lines, the New VOLLURE has been the #1 selling filler in Europe for over 3 years! Holly has used it in lips, under eyes, chin & other areas. The product is smooth and natural looking – a real game changer in the aesthetic world! *Savings come from Brilliant Distinctions Rebates. You may also use your existing Brilliant Coupons & will get points from each product you do. If you do not have a BD account, you must have a valid email address and agree to sign up for the free program. 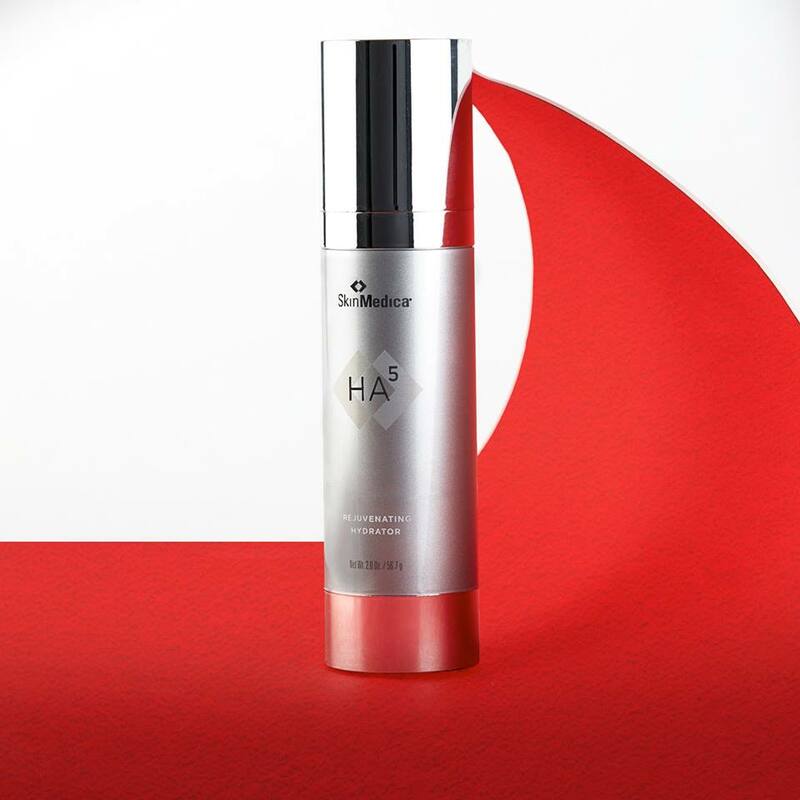 Instantly smooth the appearance of fine lines & wrinkles and continually support skin hydration with SkinMedica’s HA5! when you add it to your purchase! June 18th is Father’s Day and we’ve found that most men care about their skin, wanting to look & feel their best, just like us! This hour treatment exfoliates all their dead skin, cleans our their pores, includes full facial, neck & shoulder massage & nourishes their face/neck with masques & oils specially formulated by Frankie to leave their skin soft & smooth, giving them a healthy glow for the summer! JUST $99 FOR MEN ONLY THIS MONTH! This month, take $20 OFF our Exclusive OPERA Mask Facial! This amazing mask uses LED Light Therapy & provides benefits such as skin rejuvenation, increased blood circulation, increased levels of nutrients to the face & neck, healing, sun damage & wrinkle reduction. It also tightens the skin, works to reduce rosacea and even skin tone, texture & ACNE! 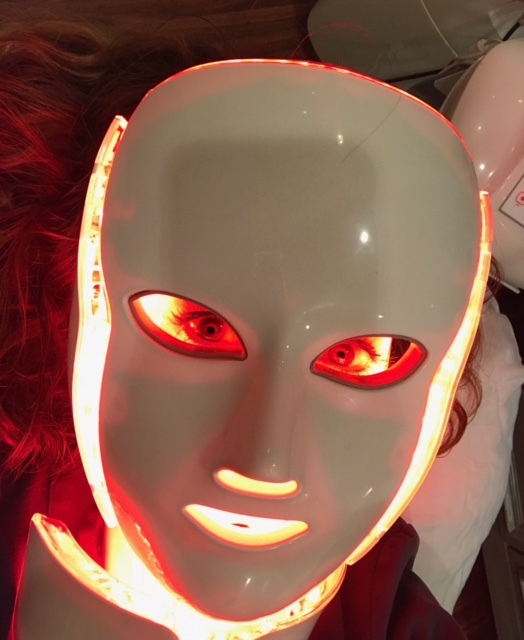 The OPERA Mask Facial includes a full facial with extractions, exfoliation, a glycolic or salicylic peel (which does not cause actual peeling of the skin) & massage before 30 minutes under the mask. They are designed for either anti-aging OR acne, depending on your individual needs, and leaves you with incredible glowing skin.